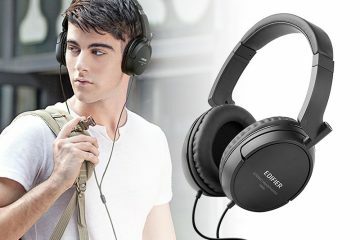 The Barsone Active Noise Cancelling Bluetooth Wireless Headphones has introduced elegant design to ultimate durability. Having being finely crafted and imbued with quality earpads and headband material wrapping, this audio device is truly a masterpiece. Moreover, the earpiece can be folded inward for portability ease. 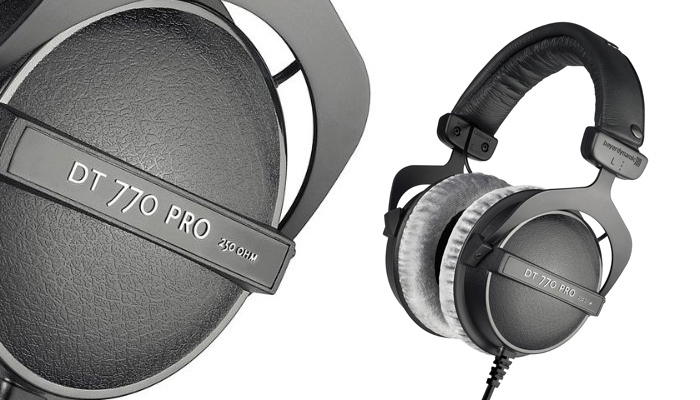 These headphones are stylish but without the flashy hint. It is a perfect mix of a quality look and the subtleness look. They fit exceptionally well and fully enclose the ear, moreover, the padding provides quality, long-term comfort. Additionally, the headband adjustability feature makes it ideal for all head sizes. The case also has a nice look and comes with both a charger cable and 3.5mm jack with which you can connect to your phone or computer headphone jack. It can also be useful during flights. 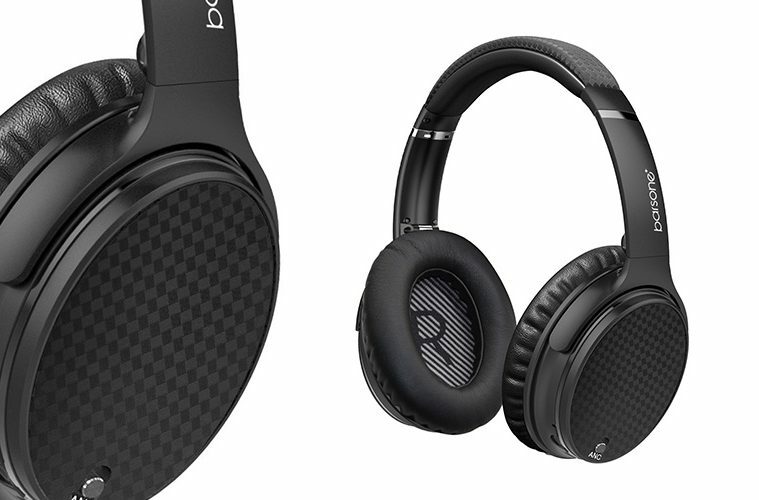 With an active use of 12 hours, these headphones can serve at a great length courtesy of its 3.7V 360mAh battery. If you are on the move, 12 hours is more than enough music time to pass the time. Moreover, the Bluetooth connection lasts quite long compared to other similar products, about 8 hours of active use. Active Noise Cancelling (ANC) technology is a feature engineered to reduce and block out exterior sounds whilst giving you clear audio. This feature is for crowded buildings, streets and even cabin noise. 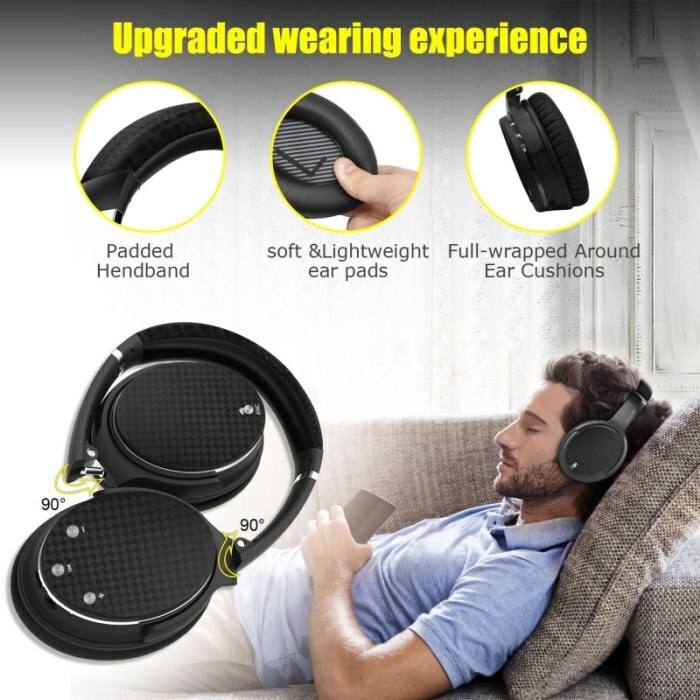 You can enjoy listening more comfortable and clearly. 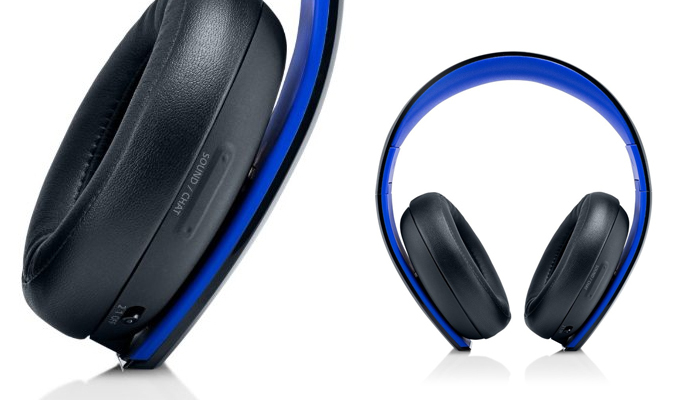 The noise canceling ability is indeed up to the challenge. 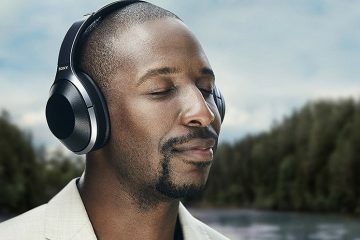 These headphones have the ability to reduce up to 80% of white noise while giving you quality music experience even at low volume. 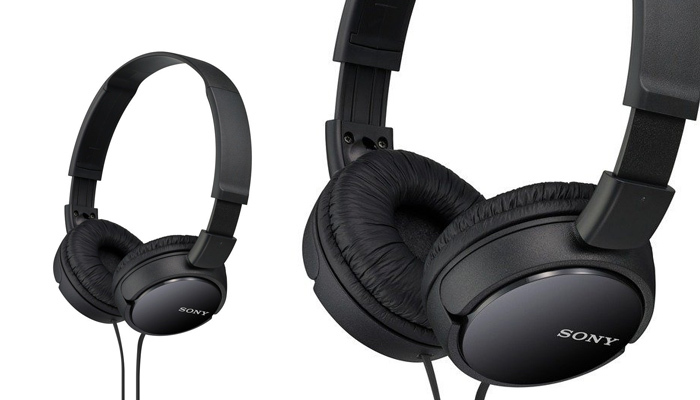 You can put it to the test yourself by toggling the noise cancellation feature. 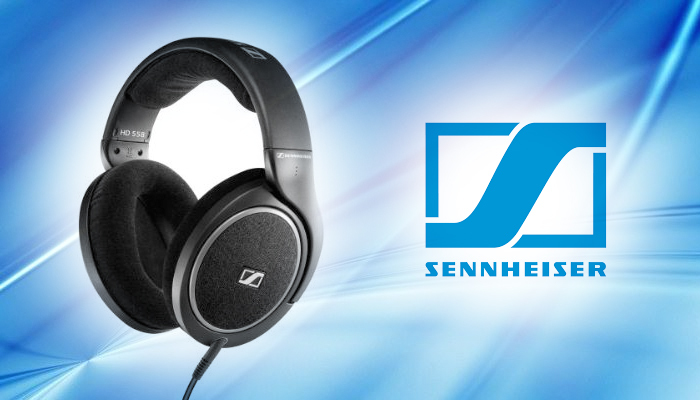 Experience superior Hi-Fi stereo sound quality with this headphone. With deep, balanced and powerful sounds, every note is clear and there is no scratching. 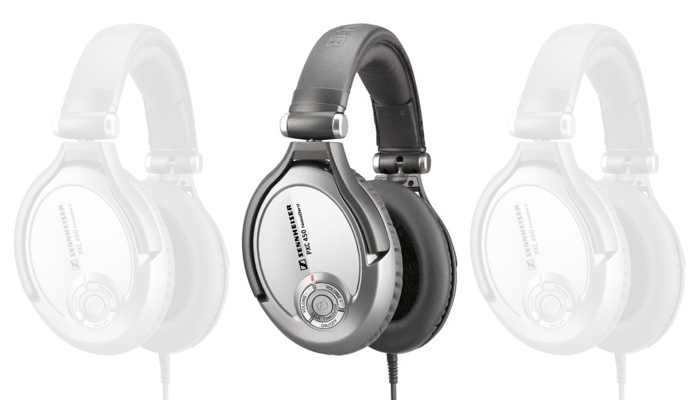 If you’re an “audiophile” type of person, the sound quality on these is average. However, it provides decent hi-fi audio quality. Unfortunately, there are instances of sound leaks at medium-high to high volume levels. 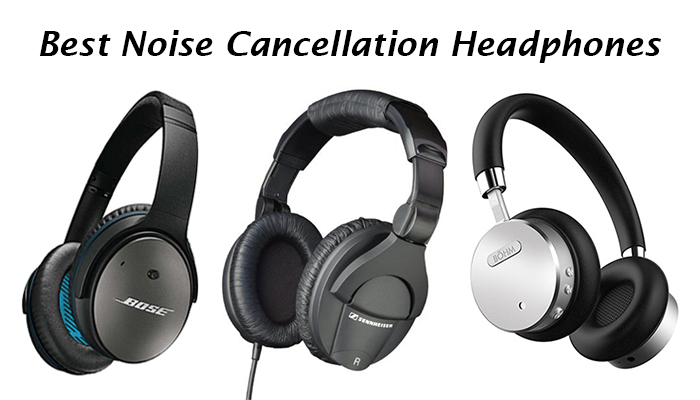 The Barsone Active Noise Cancelling headphones are indeed a must have, however, we must weigh the pros and cons. 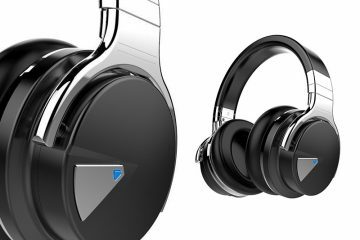 Overall, these headphones offer the best within the budget, they are a great pair of low-cost noise canceling headphones with Bluetooth feature and provide decent sound quality. Additionally, the protein earpads are durable, soft and lightweight, you can wear these for hours without feeling tired or discomfort. Always remember to shut them off, when not in use to prevent faster power drain.